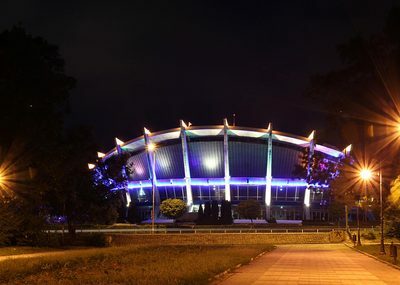 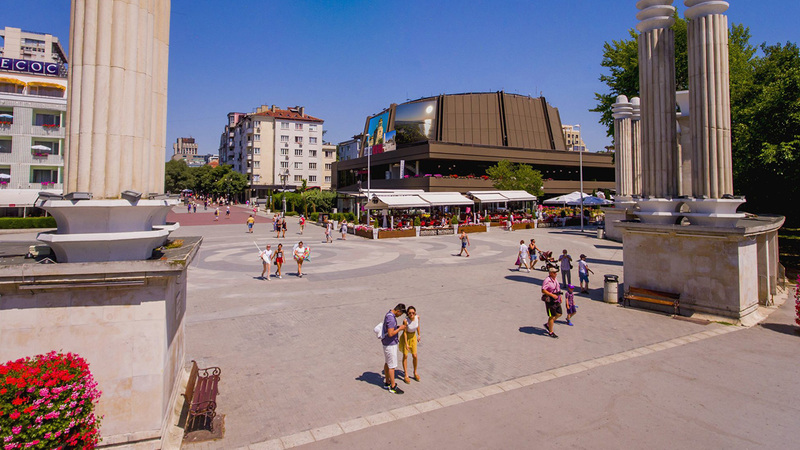 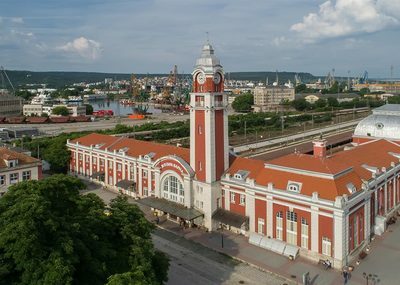 The Festival and Congress Centre in Varna was established in 1986 as a unit of the National Palace of Culture (Sofia), with 11 multifunctional halls with a capacity of 50 to 1000 seats, restaurant, cafes and two summer terraces, situated under one roof of 4000 sq. 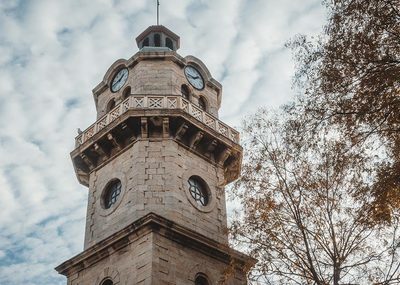 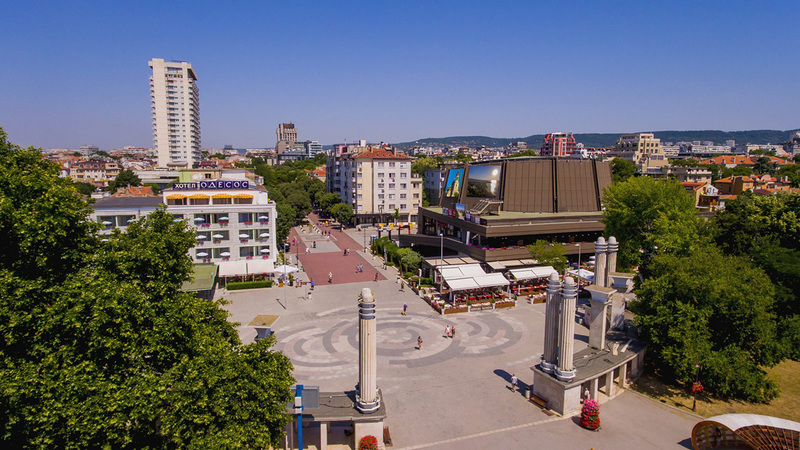 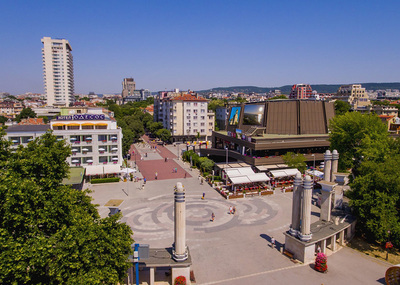 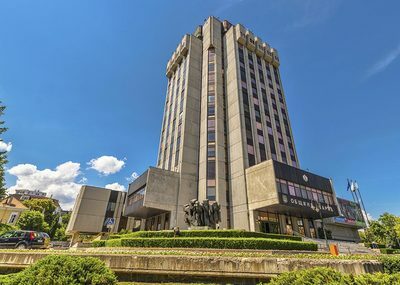 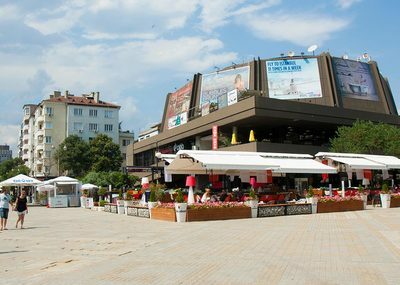 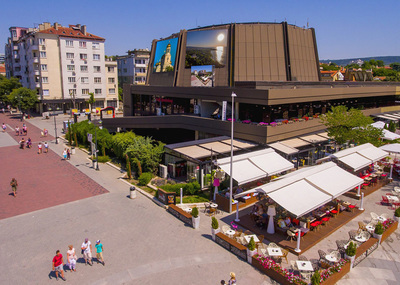 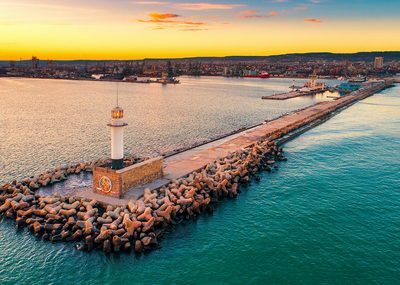 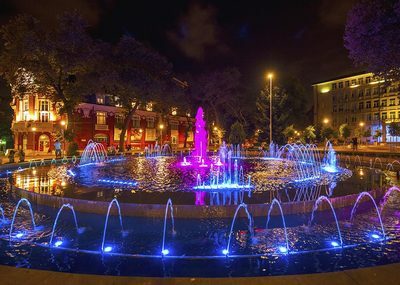 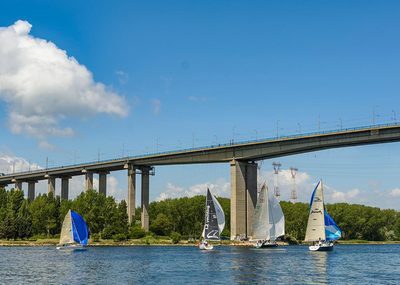 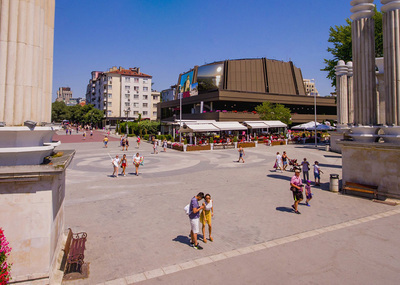 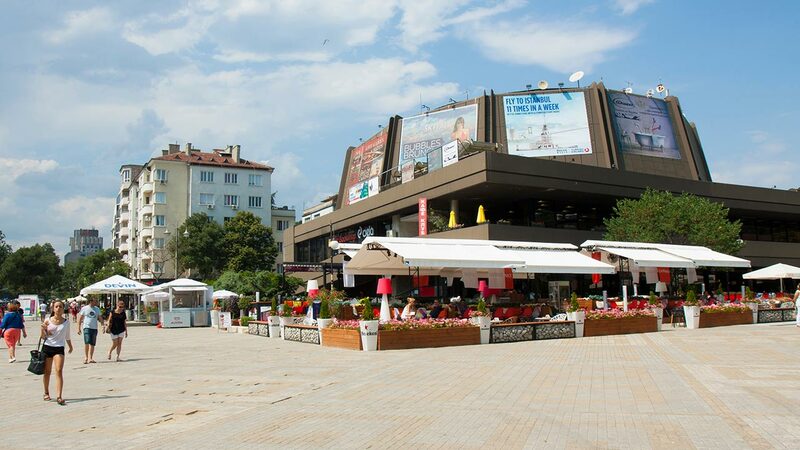 m. It's located in the most animated street in Varna – along the boulevard at the central entry of the Sea Garden and only 50 m away of the beach alley. 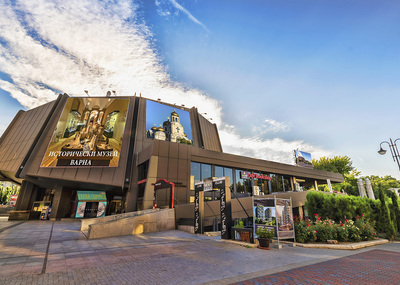 Over 2000 movie screenings take place there every year, concerts, theatre performances, literature evenings, art exhibitions, various expositions, international and branch congresses, seminars, conferences, presentations, trainings, national and city celebrations, cocktails and receptions. 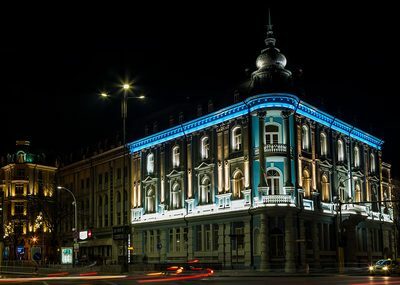 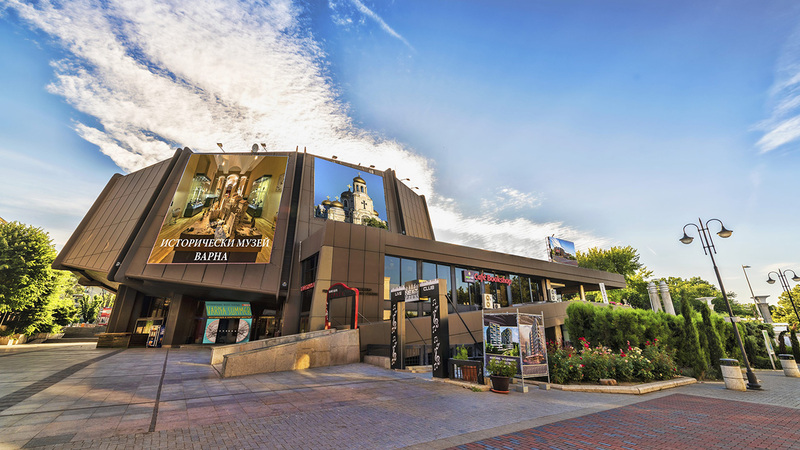 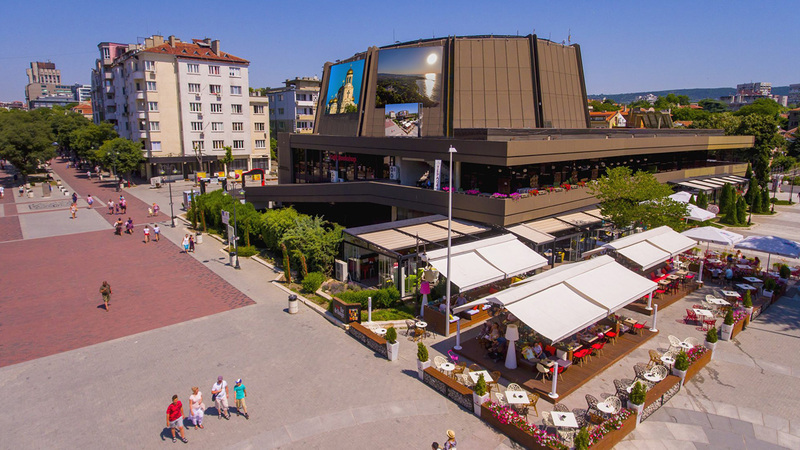 The Festival and Congress Centre is also a co-organizer of more than 10 annual festivals, and in 1993 it became the initiator and organizer of the oldest international film festival with competition for feature films in Bulgaria – the International Film Festival Love Is Folly.